Great training begins with people who care. My name is Darius M. Barazandeh and I genuinely care about your success. 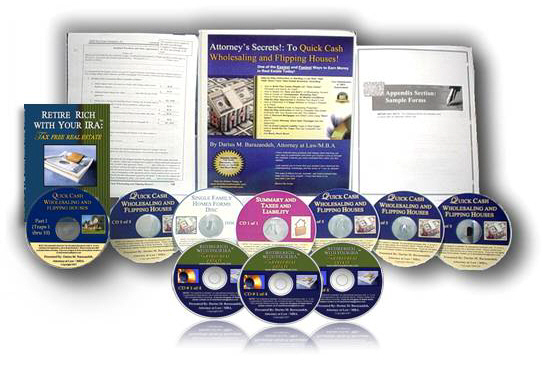 10 years ago I decided to share the knowledge I gained as a real estate investor, a licensed attorney and a financial consultant. The end result is that year after year my courses continue to exceed the expectations of our customers and industry standards. from time to time. Both are owned by attorney, Mr. Barazandeh. GET YOUR SPECIAL BONUS CLASS: "3 Steps to a Million Dollar Business Empire"
"I would have saved HUNDREDS OF THOUSANDS OF DOLLARS if I had taken this 5 years ago" - D.M. "I continue to be amazed...he is the complete package..."
Please Browse Your Areas of Interest! Save Thousands in Taxes! Directed IRA's! 45% of Market Value! Wholesaling, Flipping or All 50 States and D.C.! 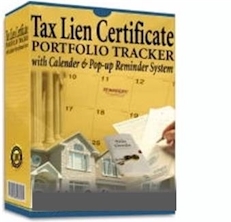 Tax Lien Certificates! Attorney at Law / M.B.A.
New program: WHOLESALING, SHORT SALES AND FLIPPING! Turn $50 into $5,000 in less than 60 days! Mortgage Foreclosures are Rising! 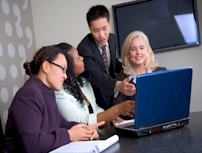 Learn the Legal Strategies to Profit and Serve Others! per Month in the Next 30 days! Create an Unending Buyers List in 2 Weeks! 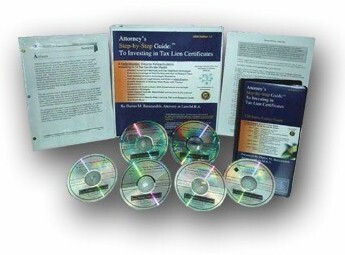 Save thousands in legal fees and taxes! Short Sales and Full 'Re-habs' Included! Asset Protection / Tax Savings! "Bullet Proof" Your Company from Liability Traps! Texas Tax Deed Real Estate Program! Highest Yield Tax Sale State! Now Includes 5 DVD Boot Camp! LAND TRUSTS - FOR PRIVACY and 'FLIPPING'! Create Privacy and Control - Step-by-Step Guide to Land Trusts! Take Real Estate 'Subject To'! 'Subject To' Real Estate Deals! obtain the privacy you and your family deserve! NEW PROGRAM - NOW AVAILABLE! The First Program to Change Your 'Wealth Blueprint' for Real Estate and Life! Unlock Your Success Code in Life and Real Estate! Can You Afford to Miss the One Bit of Information that Makes All the Difference in the World? BUY and SELL Real Estate TAX-FREE Using a Self Directed IRA! 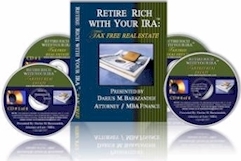 Learn Step-by-Step to Buy and Sell Real Estate TAX-FREE Using an IRA! How to Money with Your IRA � Financing Property Acquisition and Understanding UBIT Tax Issues! Learn How to Become a Hard Money Lender in Your IRA! Includes Tax Deed Lists, Tax Lien Lists, Over the Counter Sales, Assignments, Delinquent Property Sales and EVEN Portfolio Lists! 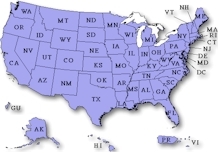 Monthly Tax Lien and Deed Lists from All 50 States and D.C.! - Direct to You! We will have lien auction lists for all 50 states as the sales occur and expect to post more than 9 million properties this year! In addition we will have government lists, OTC Assignment lists, delinquent property lists, and portfolio lists for sale! We NOW have lien and deed sales and auction lists NATIONWIDE! Don't pay outrageous county government fees for lists - we have them for less. Lists are in Excel Format and Easy-to-Read, sort and filter! Lists also include 'over the counter' sales, assignments, 'left over' liens and more! See Our Lists: Click Here Now! Learn More Today - CLICK HERE! This has changed the way I do my business." Abstractors can charge between $55.00 to $500.00 for a full title search. 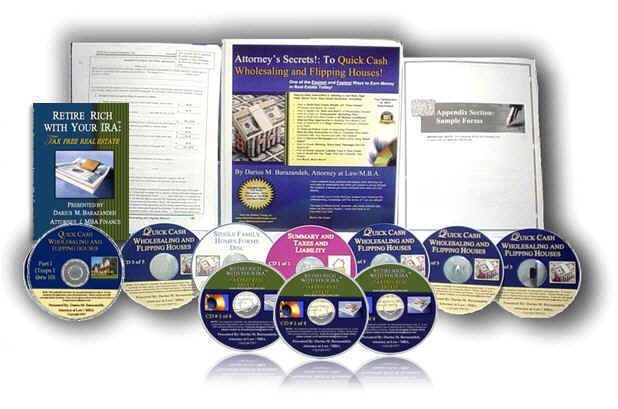 Your investment in this course will be recovered with the first or second title that you complete! 100% Risk Free Satisfaction Guarantee on every product we sell!